"This is my third Festival and so far it is far and away our best," says Leroy Matepo of Pangolin Design. Most traders interviewed in a random sample at Village Green and in town on Saturday midday with a follow-up on Sunday reported higher sales compared to last year, despite one of the main Village Green drawcards – the beer tent – not being operational due to a licensing glitch. “We have had sizzling sales as the weather this year has been better than last year. 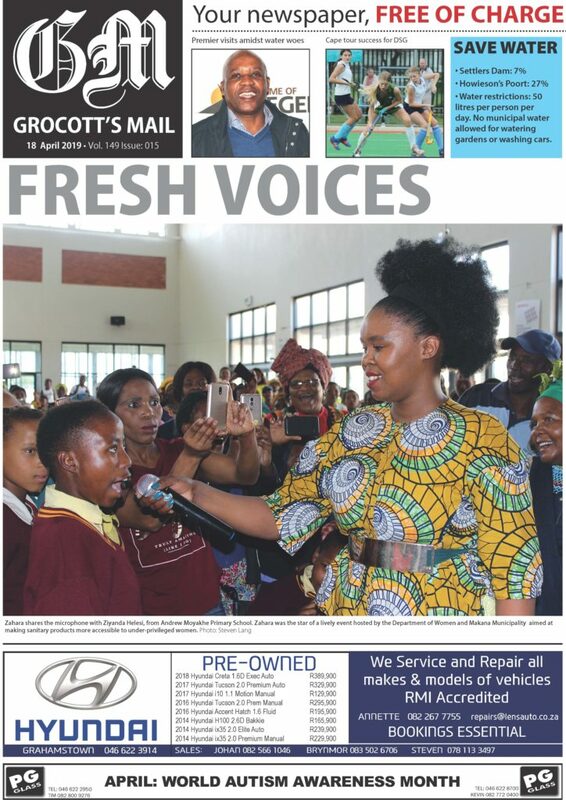 Off the top of my head I would say we are up at least 15% compared with the first three days of Festival last year,” Izak Smuts from Rotary said. “This is my third Festival and so far it is far and away our best Festival. 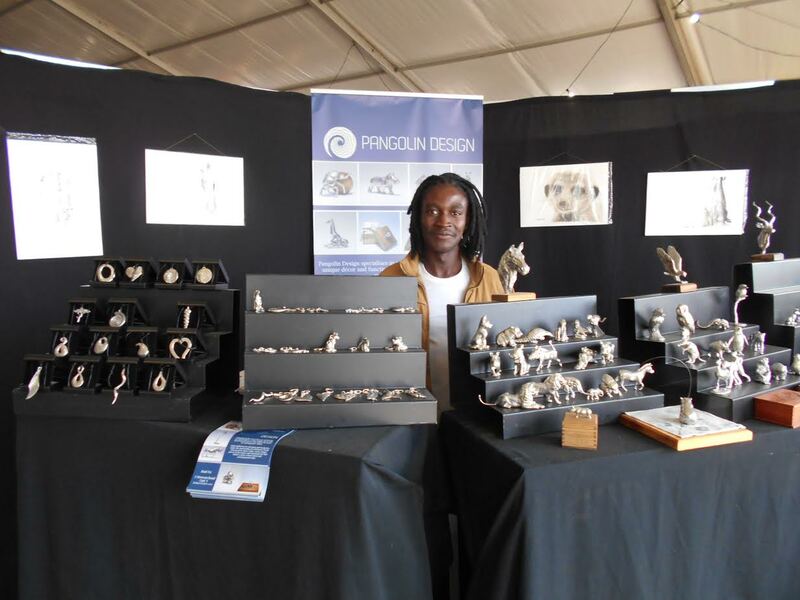 We have sold as much in the first three days as we sold in the whole of Festival last year and we have run out of some stock as sales are up some 60%,” Leroy Matepo from Pangolin Design said. “The pace has been hectic these past few days and better than pensioner’s day. What struck me was how many out-of-towners there are. I guess it is of the order of 20% and I should know, as I am in charge of customer care, so I know who is local and who is not,” David Desek from Pick ‘n Pay said. “We have seen good sales so far and I estimate sales are up 20% in the first three days compared with the same period last year,” Denise Williamson from Earth’s Produce said. “Sales have been great so far even though there is less foot traffic. 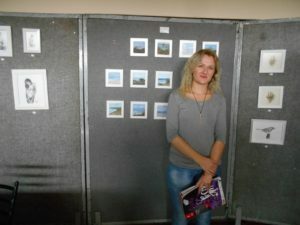 Just to show you how good they have been, I have had to re-arrange my display panels, as I have sold out of one complete panel,” Laura-kate Barnes from laura-kate art said. 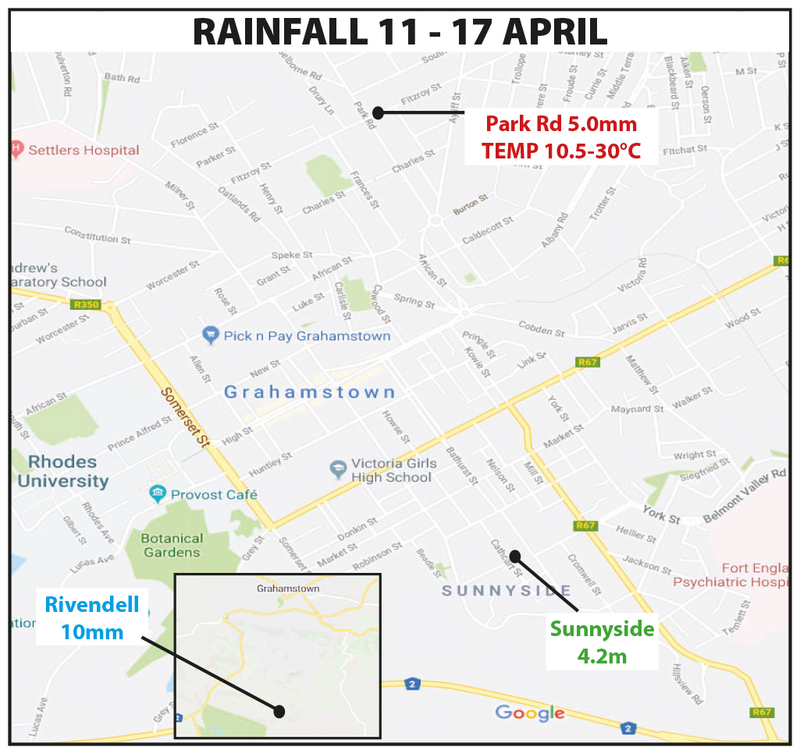 The average attendance at Festival by people from outside Grahamstown is normally only 6%, but the jump from outside was confirmed by traffic volumes with many people saying how busy the roads were into Grahamstown. “Sales have been great so far even though there is less foot traffic,” Laura-kate Barnes from laura-kate art said.